There's not much worse than having to go back to school after the holidays. Except perhaps if you return and there's graffiti all over the school! And then a flea epidemic! 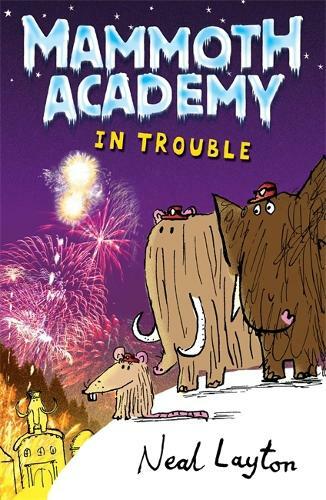 Things are getting pretty hairy for the students of the Mammoth Academy. The heaviest snowfall in history means lots of hungry humans and soon the Academy is surrounded.